Mum, at 80, emigrating her back from Canada to England. The journey went smoothly but I had a full load of luggage to lug for mum. 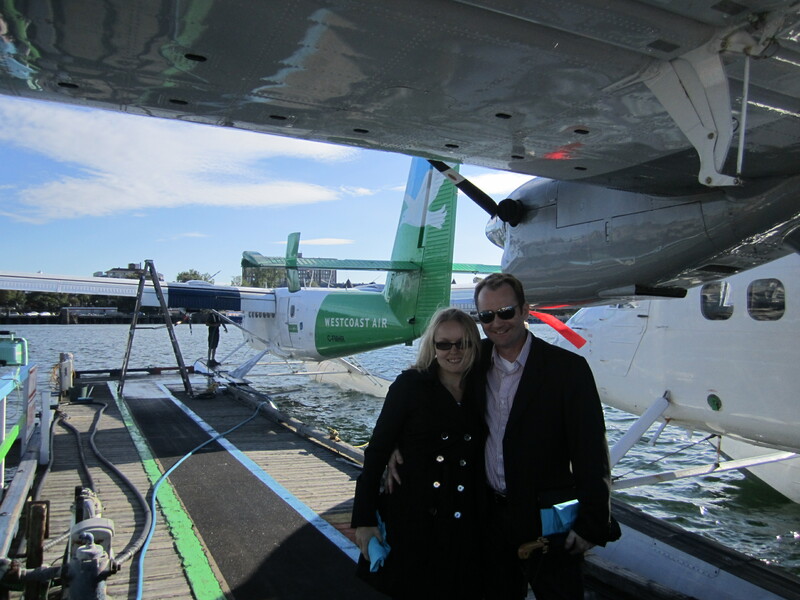 After visiting PlentyofFish in Vancouver I took the seaplane to Victoria and rode next to the pilot. Here's the landing in Victoria. 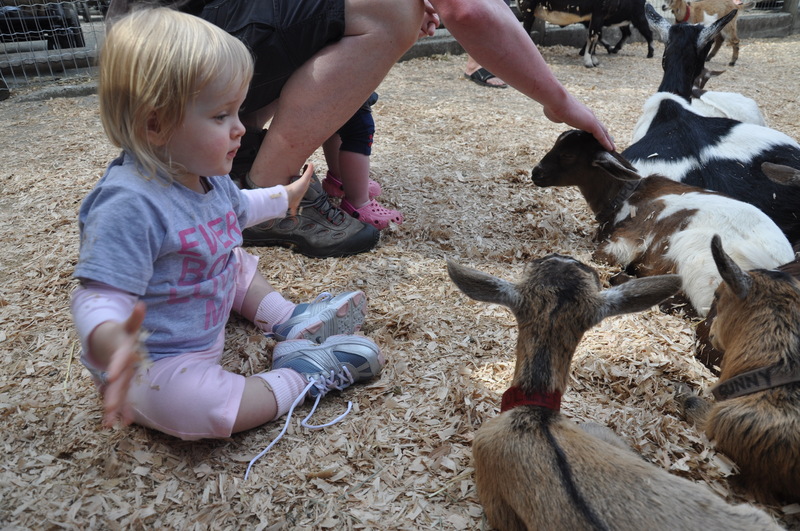 We visited Markus and Annie in Vancouver for the day. To Beacon Hill Park in Victoria. John, our Canadian youngest nephew and his son and girlfriend. View from our bedroom window at my bro's place in Victoria, Canada...after record snowfall. My brother and I rolling a snowman for Sasha. Having fun in Victoria at my brothers home before Xmas. Finishing up one snowman and starting on a new one. One minute we're feeding a squirrel, next minute we're feeding a friendly l'il raccoon. Next minute we're marauded by a dozen hungry racoons. I withdraw early. I didn't want them to mistake Sasha pram as a food delivery system. Would you trust this face?